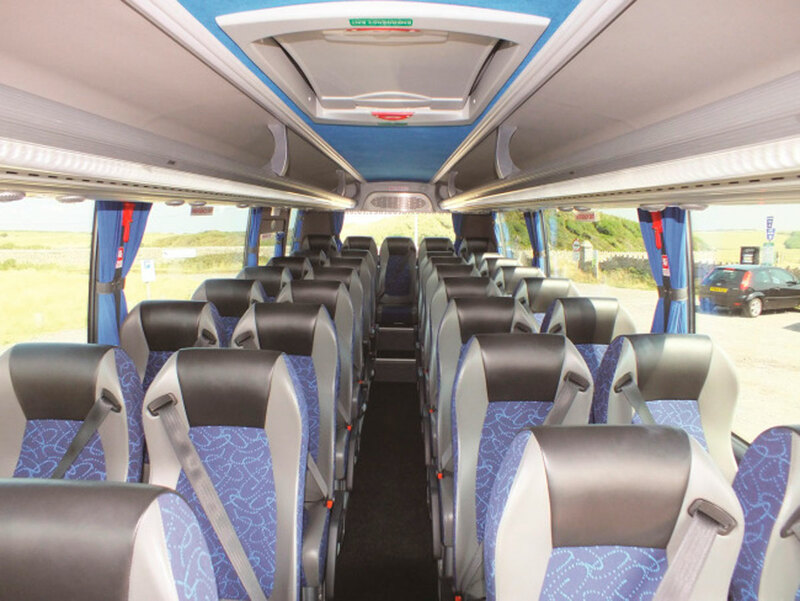 Cresta Coaches of Bridgend has taken delivery of two Noone Turas 800 bodied Mercedes-Benz Vario 818 minicoaches. 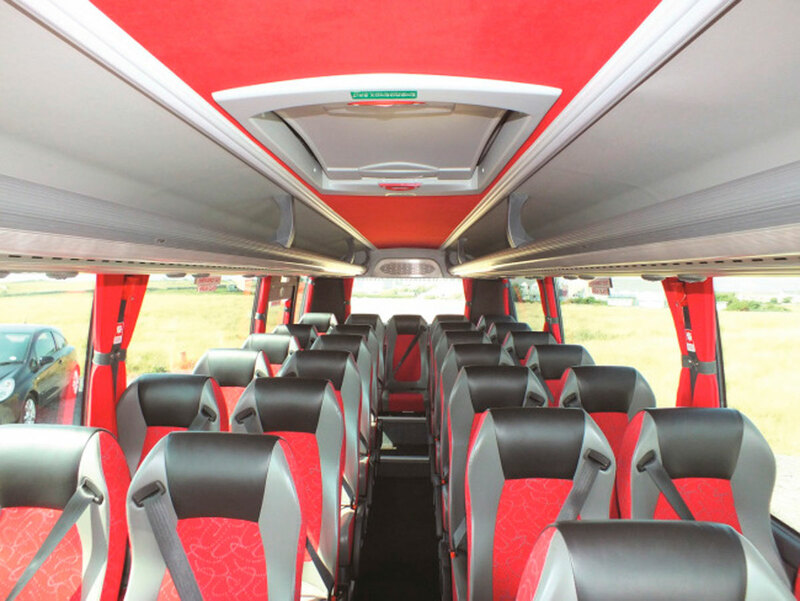 One of the vehicles has 29 Politecnica seats, two tables and a red interior, whilst the other has 33 Politecnica seats and blue interior. They each have an Autoclima air conditioning system, convection heating, a reversing camera and a full Bosch entertainment package. Minis to Midis supplied the pair.